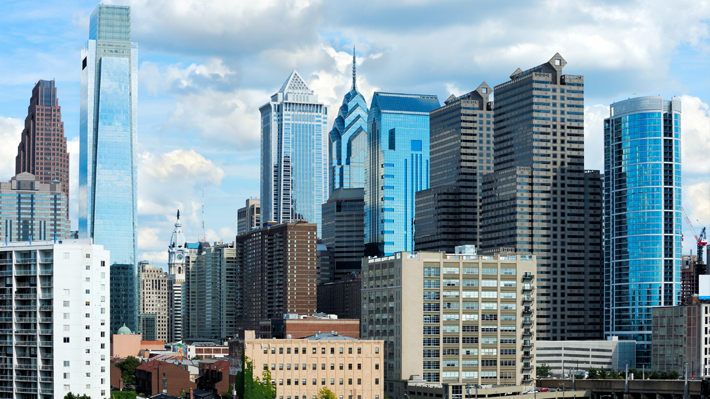 Drexel’s 74-acre campus is located in the vibrant University City district of Philadelphia, Pennsylvania, which is the nation’s fifth largest city. The campus is a 10-minute walk from Center City, the core of Philadelphia’s commercial and business district. Philadelphia is a culturally diverse urban center that is home to world-class museums, art exhibitions, theatrical and musical performances, sporting events and cuisine. From venerable Old City to progressive University City, Philadelphia offers a mix of historic and history-in-the-making. In addition, Philadelphia is bicycle-friendly and known as one of the most walkable, easily accessible city’s in the nation. SEPTA is the primary local Public Transportation authority. Their web site, www.septa.org, includes maps, schedules, and transit advisories. Drexel also offers a 10% discount on monthly SEPTA passes for fulltime undergraduate and graduate students. To find out more details about the program and how to enroll, please visit: www.drexel.edu/compass. Many Drexel commuters also hop on NJ Transit to come to campus. For more information on NJ Transit, please visit www.njtransit.com. NJ Transit also provides a 25% discount to all full time graduate and undergraduate students on their monthly passes. For more information on the NJ Transit discount program, please visit: https://drexel.edu/campusservices/studentcenters/creesecenter/. Amtrak trains run daily from 30th Street station which is just blocks from Drexel’s campus. For more information on Amtrak, please visit: http://www.amtrak.com.